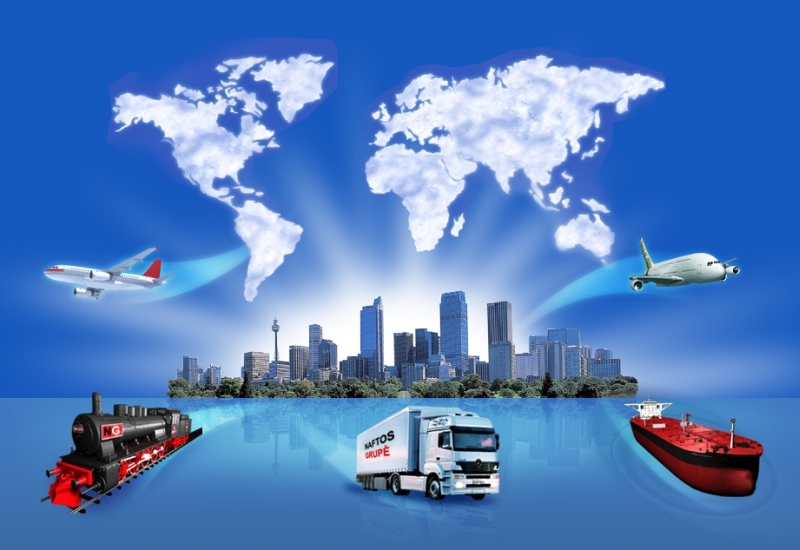 Virtue Global Consultancy FZC provides quality procurement, logistics and supply chain management services. We market products and services of many reputable companies acting as their representative/agent. We bridge the gap between manufacturers and customers and reduce the risks involved in sourcing from unregulated markets, to a bare minimum. If you are interested in IT equipement, electronics, commodities trade, new/used vehicles purchase, machinery, container sales (dry/reefers), household items, building materials, then you have come to the right place. Business Consultancy is our focus.